What drives Hillary Clinton? Is it lust for power, ambition to serve her country, or revenge on Bill? 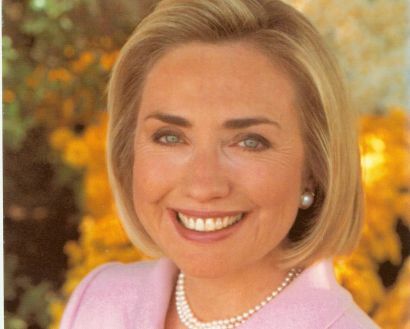 This profile was filmed as the voters of New York State were about to decide her future in the year 2000, when she sought election to the US Senate. It was the latest stage of a 35-year political journey, during most of which she had been thwarted by her husband's career. This extraordinary film reveals the unknown corners of Hillary Clinton's past in a way that has repeatedly surprised American audiences, and gives a remarkable insight into her motivation in running for the United States presidency today.